Mathematics at all levels is about the joy in the discovery; it’s about finding things out. This fascinating book is a guide to that discovery process, presenting ideas for practical classroom-based experiments and extension activities. Each experiment is based on the work of a key mathematician who has shaped the way that the subject looks today, and there are historical notes to help teachers bring this work to life. 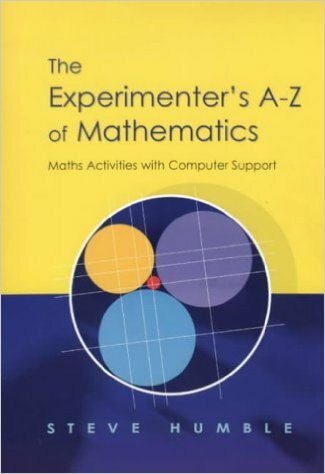 The book includes instructions on how to recreate the experiments using practical mathematics, computer code and graphical calculators; ideas for follow-up work; background information for teachers on the mathematics involved. Accompanying the book is downloadable computer code that can be used and reworked as part of the experimental process. With a wide range of topics covered, and plenty of scope for interesting follow-up activities, the book will be a valuable tool for mathematics teachers looking to extend the curriculum. 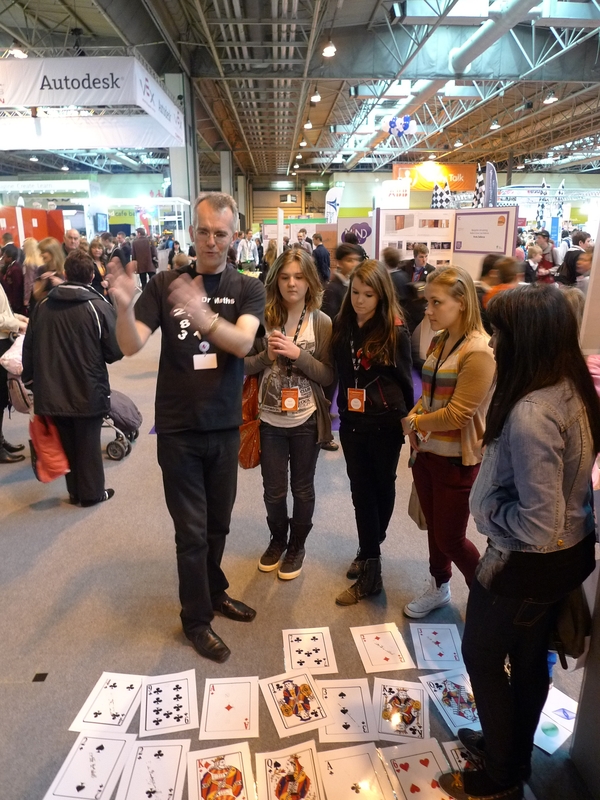 See Dr Maths projects for ideas on using code in the classroom. Find your favourite by trying different values of a and b, adjust the scale and colour. Probability coding – Kruskal Count. Deal out all 52 cards from a pack, face up, in a line. Start at the first card and move along using the value of the card. Note in my version of this game any court card and ten you land on counts as one. Once you reach your final card make a note of this, then repeat for the next few starting cards. You have a high chance of landing on the same card. Amazing! Code for the probability and for more information. See my blog on ‘Coding is back in Town‘ about Kruskal. 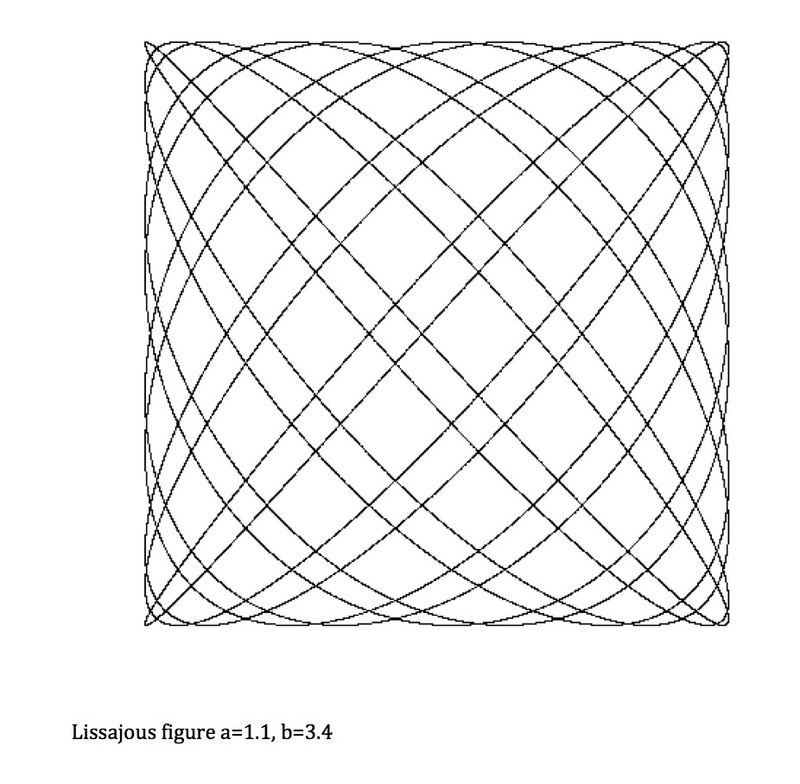 The Rendezvous Constant – a classroom experiment.